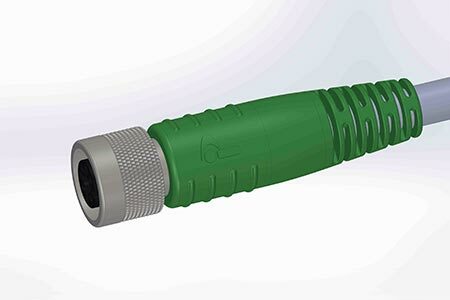 Inoplas can design and produce a wide range of bespoke and custom plugs, sockets and connectors in a variety of thermoplastics. We have a standard range of ‘off the shelf’ plugs and sockets many of which can also be used in high voltage applications, from 1 to 25kV in a range of materials including flame retardant plastics and up to 50kV for specific applications. 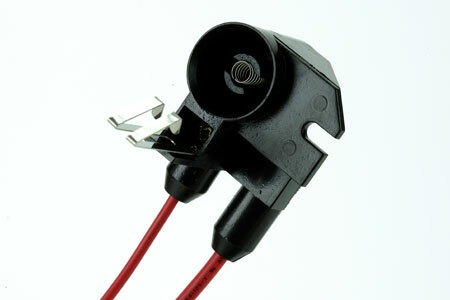 Details on our high voltage range including cable options see: Plugs and Sockets. 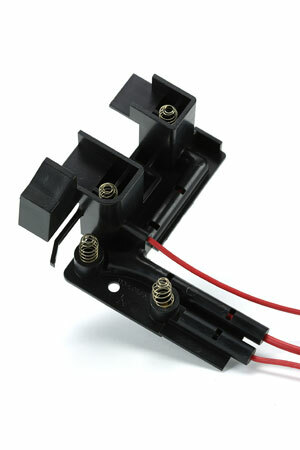 Inoplas can also provide cable and connector over-moulding building in value added features such as strain relief, custom design and development services, plus assembly and test facilities - all under one roof. 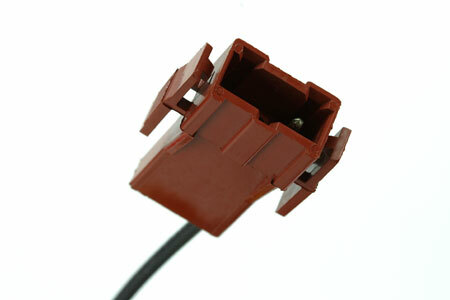 We have wide ranging experience of specifying and overmoulding connectors for all sorts of environments with IP ratings to suit requirements up to IP69K and we carry stock of many cables from humble hook-up PVC through to motorsport’s favourite DR-25. 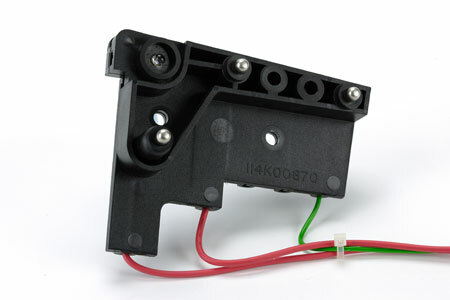 We are seeing lots of interest in our overmoulded M12 IP rated circular connectors: The M12 connector was originally designed for Automation technology but the compact design and versatility has seen this connector used on a wide variety of applications including instrumentation & lighting technology, communication, factory automation, machine tools, robots, factory automation and as the connector of choice for many sensor applications. 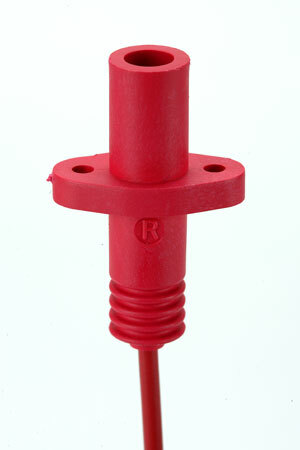 Available with a variety of coding options including A, B, C & D-code and with hex or knurled thumbscrews. Please do get in touch to discuss your requirement.